Certified Gemological Information offers consumers a very special service in the form of a Diamond buying consultant service. Buying a diamond is in most cases a very confusing experience. Yes, you can find all the information you desire on the internet about buying a diamond or you can build a relationship with a salesperson at any jewelry store you prefer. They are many questions to be answered in contemplating a diamond purchase. What shape should I buy? Should I buy Gold or Platinum? What quality should I purchase? What are the differences between diamond grading laboratories? Should I buy a diamond on the internet? Take advantage of our many years of experience by putting them to work directly for you. 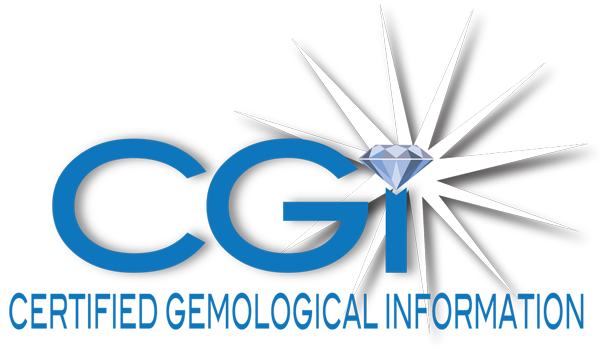 CGI can serve as your unbiased third party in helping you choose a diamond engagement ring. There are no time guidelines or restrictions on how much time we spend in helping you. We guarantee that you will save the cost of our service on your diamond purchase or our service is free. Contact us today to make sure that you get the most value for your money.